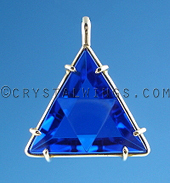 A smaller and thinner version of the traditional Vogel Star of David, this pendant carries a powerful protective energy, along with being energizing. 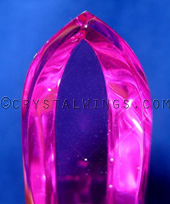 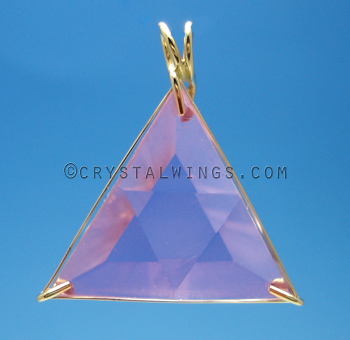 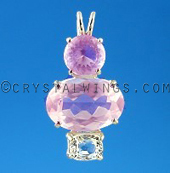 Sizing: 3/4" X 1" X 1/4"
Read the article, What is Ruby Lavender Quartz? 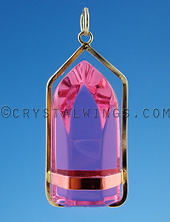 Shop For Ruby Lavender Quartz Wands!